Two more cast members revealed for second season of Kakegurui TV anime!! Netflix announces live action Cowboy Bebop series!! 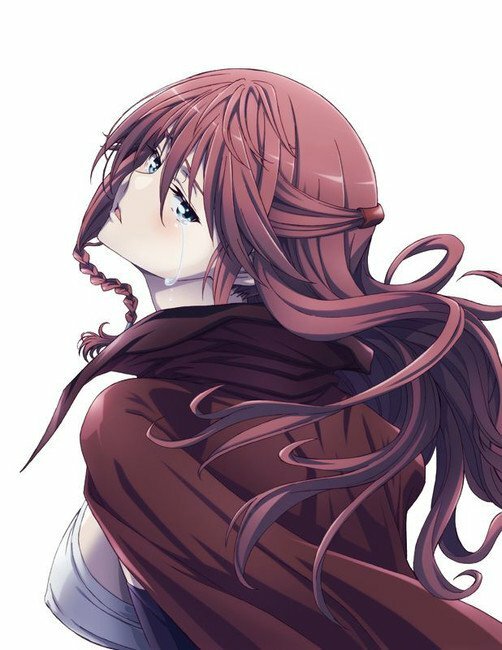 New visual and teaser trailer revealed for 2nd Trinity Seven anime film!! The visual was illustrated by Shinpei Tomooka, character designer and director for the 2014 television anime and the 2017 Trinity Seven: Eternal Library & Alchemic Girl anime film. Arata Kasuga transfers to the Royal Biblia Academy to solve the mystery of the destruction that is ravaging the world and that – more importantly – has stolen his cousin Hijiri from him. It’s a tough road that lies ahead of Arata, but nothing’s impossible when you have seven beautiful girls – each a master of her own magical art – at your side! A twelve episode anime adaption of the manga by Seven Arcs Pictures aired between October 2014 and December 2014. 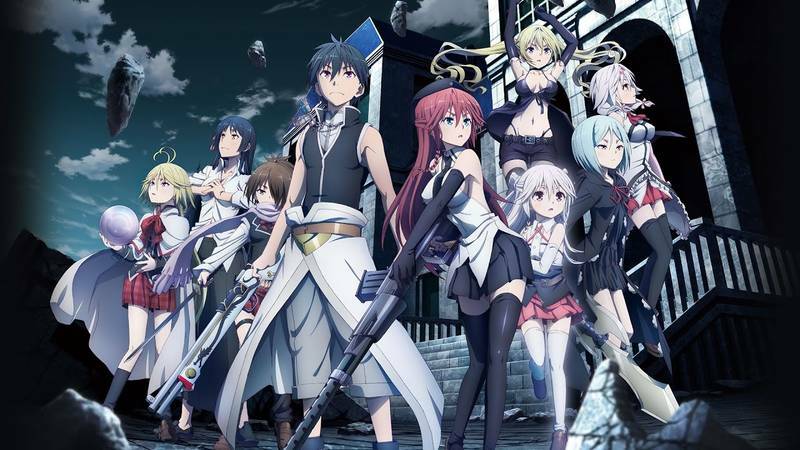 The first anime film, Trinity Seven the Movie: The Eternal Library and the Alchemist Girl premiered on February 25, 2017.